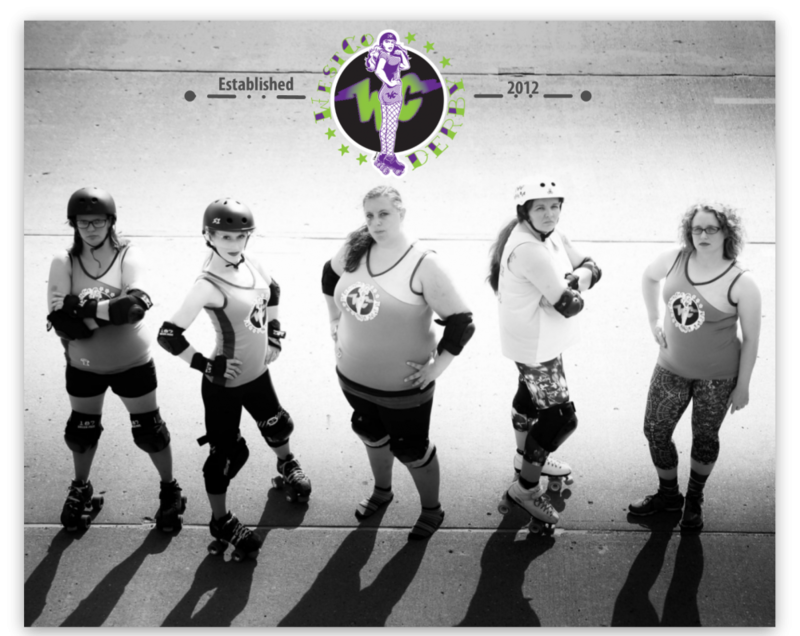 WestCo Derby will be back in action soon! Please join us for our fifth season! Here’s the scoop on our schedule!